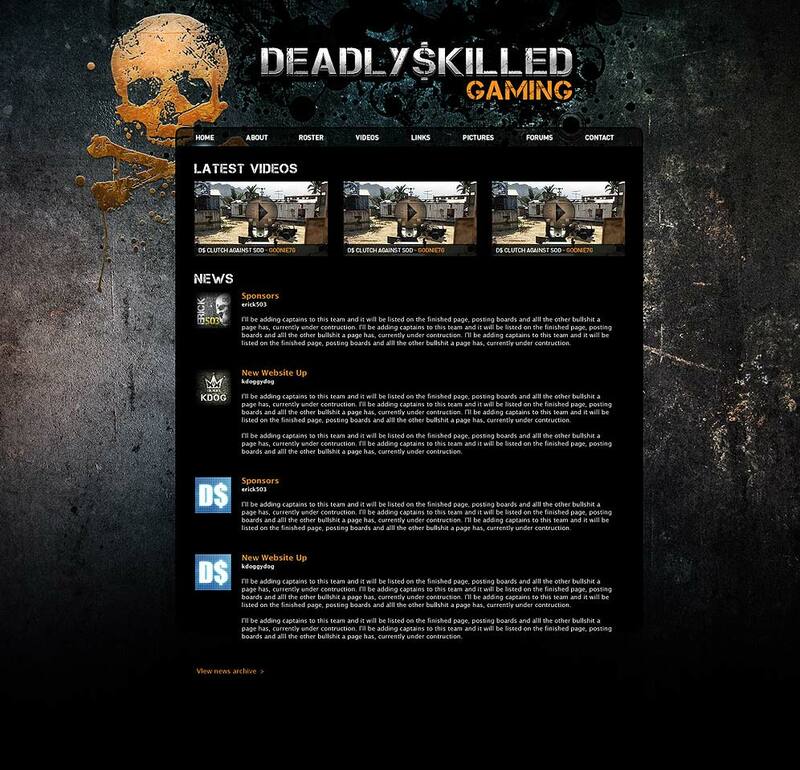 Deadly Skilled Gaming was one of the largest, most successful, and well-known Call of Duty teams on the Playstation network. The team consistently ranked top 10 on GameBattles over multiple seasons, and had over 200 active members at its peak. Because of the sheer amount of people on the team, the website was a way to keep everyone connected. They could keep up with the latest news, view results from the latest matches, or get in touch with another teammate. I took a simple typographic approach for the logo design. 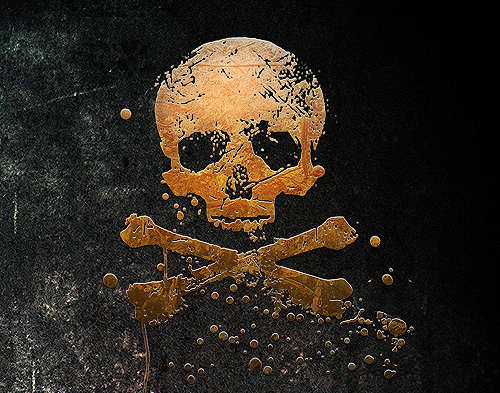 I used a bold, all-caps typeface to convey the feeling of strength, and grunge-like textures to convey aggression. The website has a heavy emphasis on colour and textures, but the design itself is quite simple. There is a centered content area and the menu is directly attached to it. This allows for consistency and easy navigation around the website.